Fret no more about hair damage while straightening your hair. 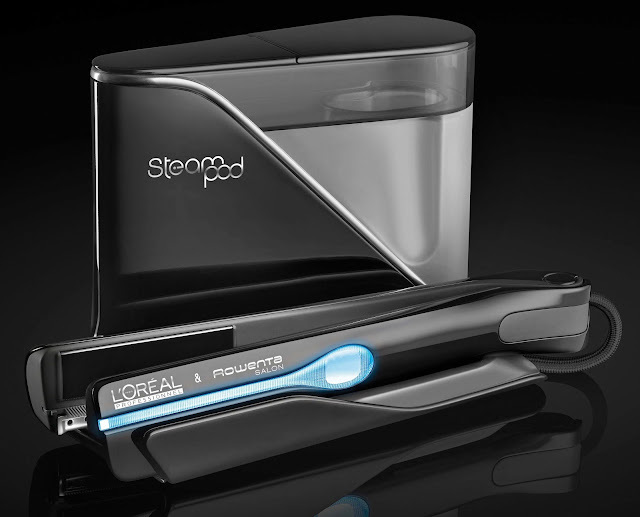 L’Oreal Professionel Steam pod services assure treating your hair while it naturally straightens your locks creating those lustrous, beautiful styles. Let go of the artificial ironing that exposes hair to unnecessary heat and damage, go ‘Steampoding’ instead and hydrate and enrich your hair as you style them. L’Oreal Professionnel the Parisian house of dressing has a revolutionary tool designed which is one of World’s first ever steam straightening system, the Stem pod. The new exciting in-salon services empowered by Steam Pod. I would like to try Steam Pod! I've seen this online and it sounds amazing, xoxo.